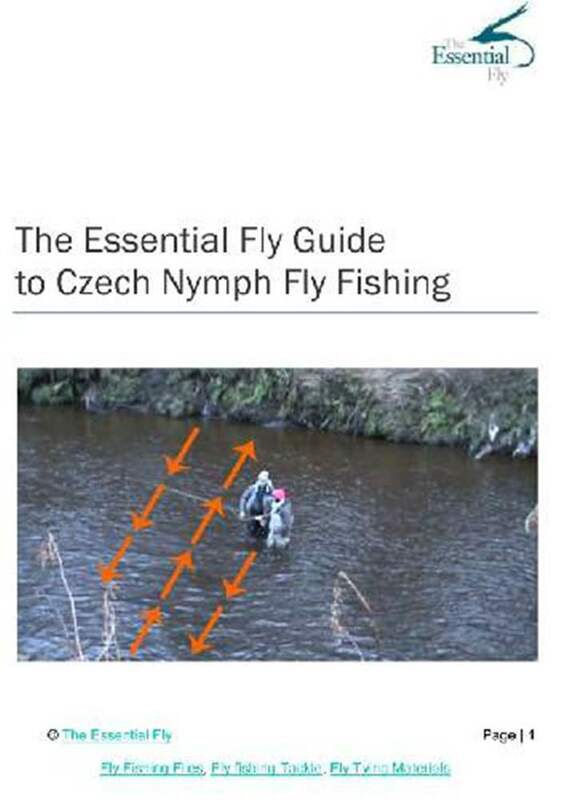 This style of fly fishing uses heavy Czech Nymphs fished close in fast water. 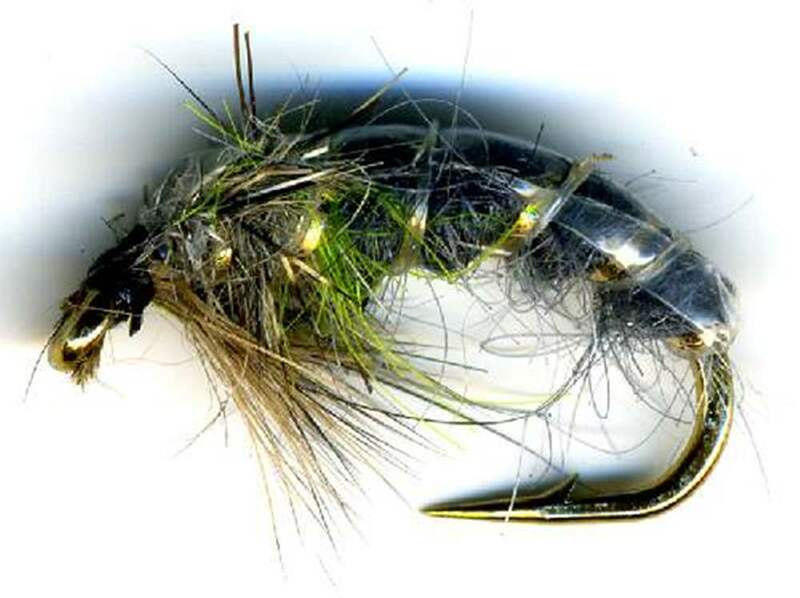 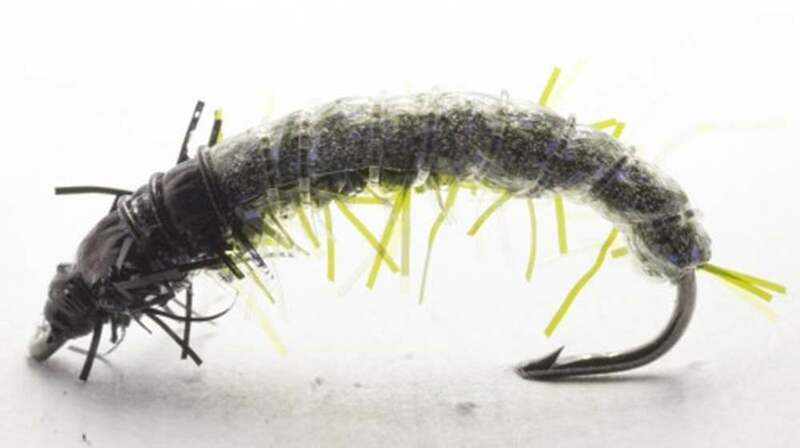 Czech Nymph Flies use heavily-leaded hooks to help them sink and get them deep in the water. 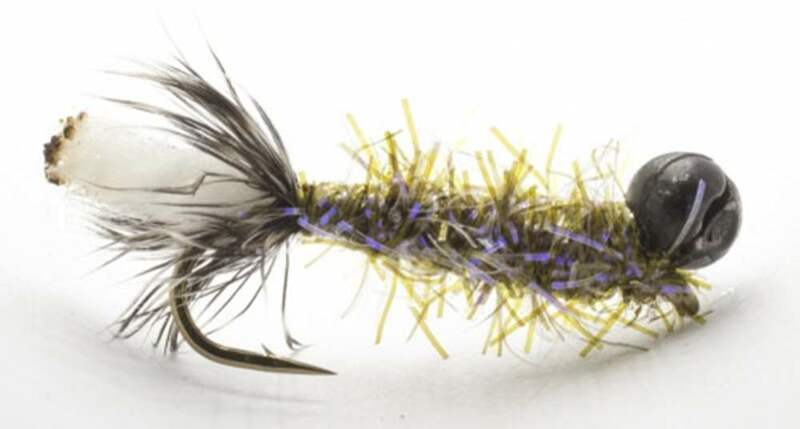 'Matching the hatch' is not a priority, this is an active searching method and as such, technique is more important than the actual pattern. 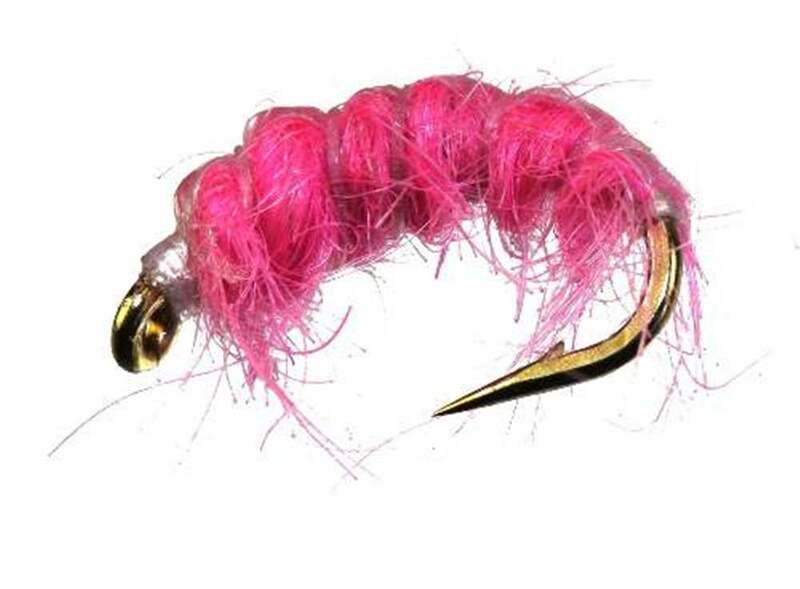 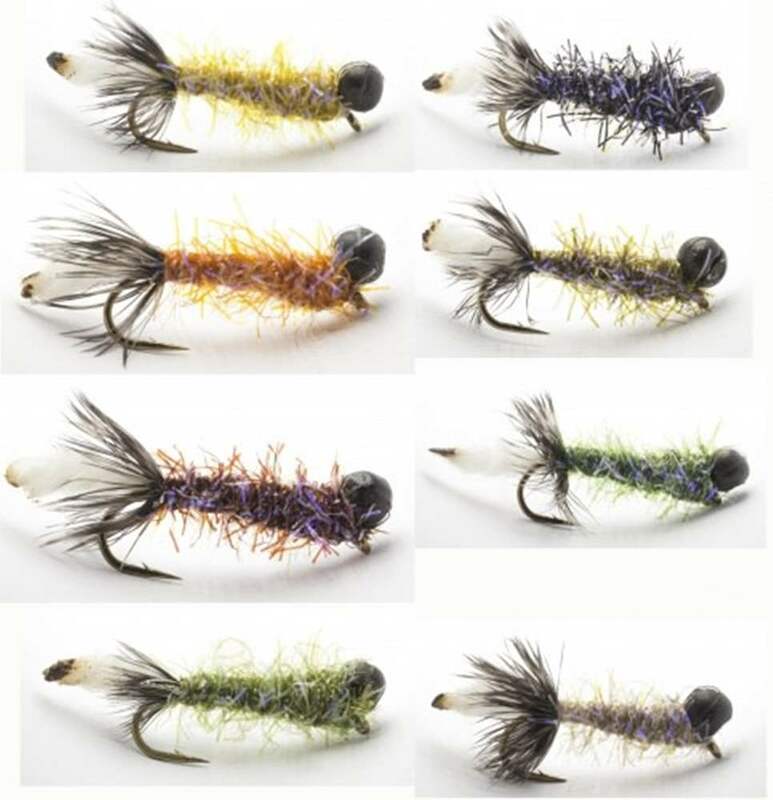 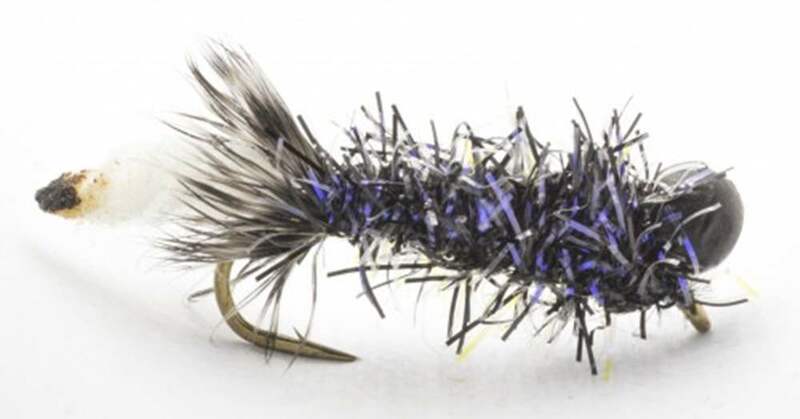 We have a variey of Czech Nymphing Technique or High Sticking flies for sale in this department. 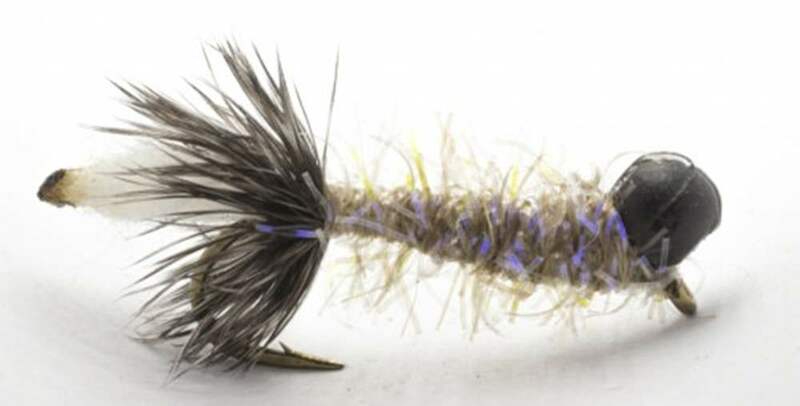 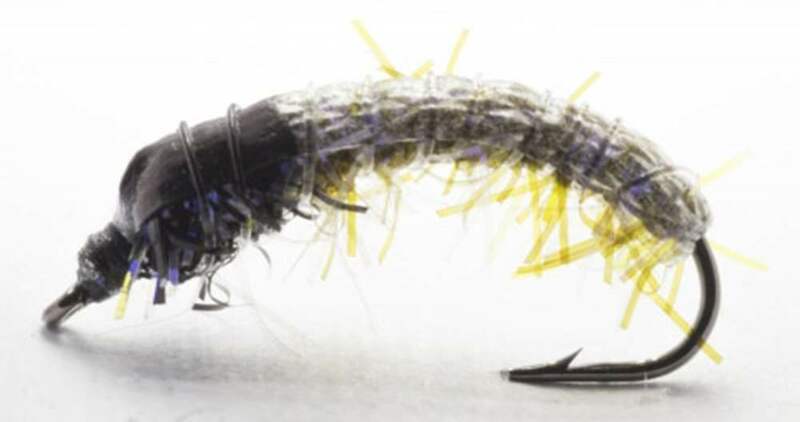 The flies for the Czech technique are intended to be fished very deep, in fast water, consequently weight & a slim profile are important. 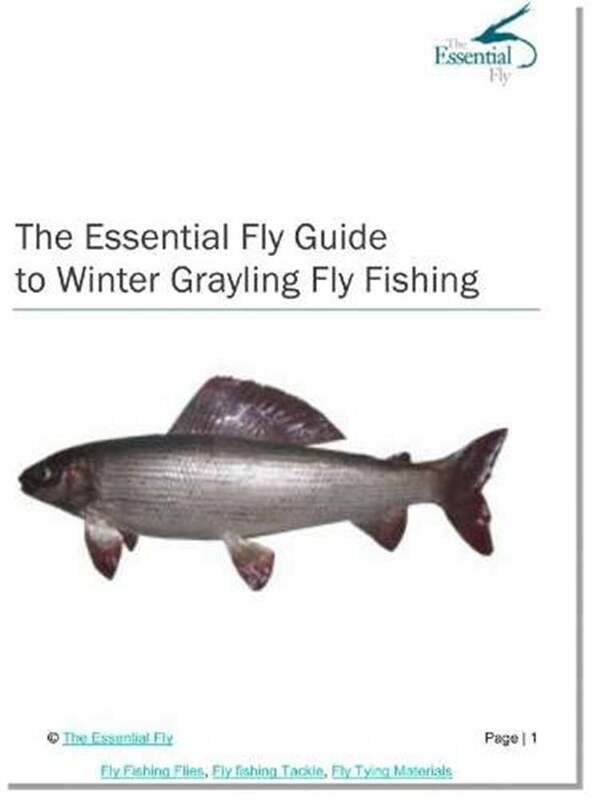 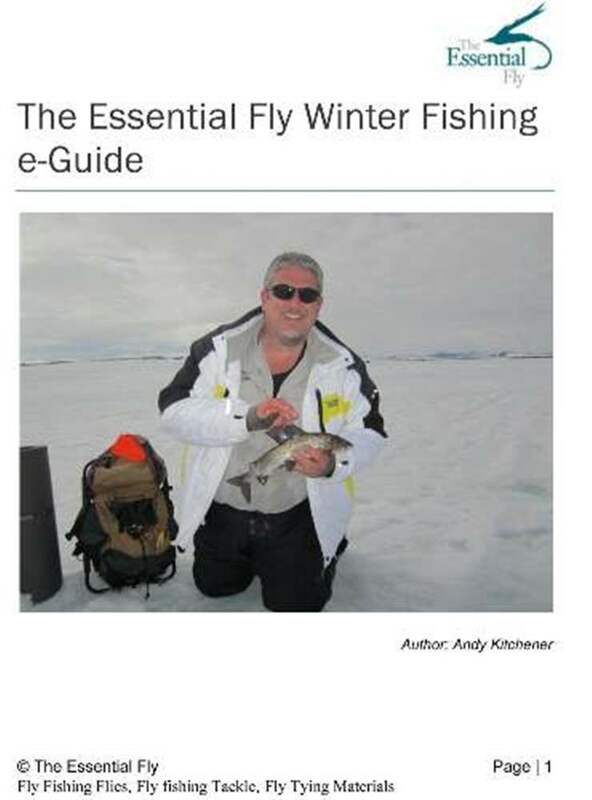 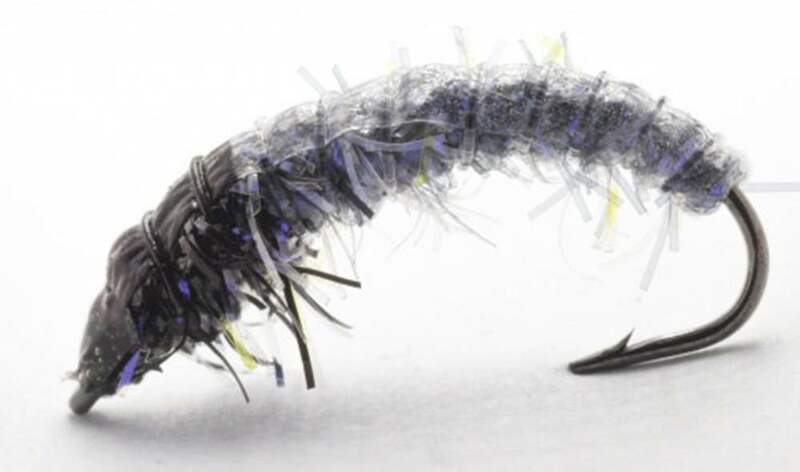 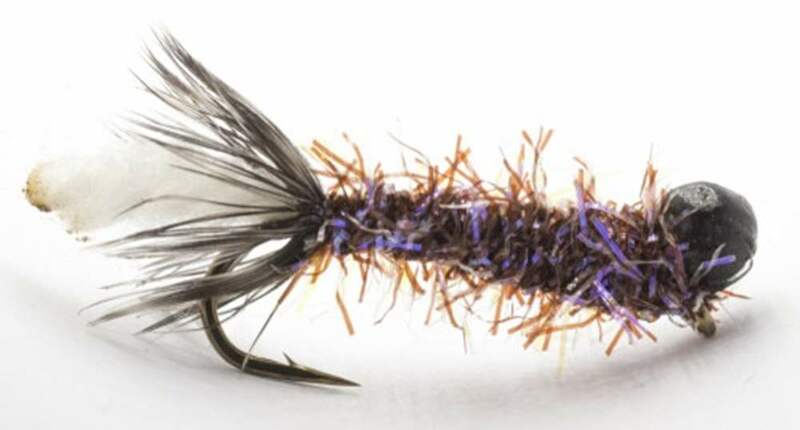 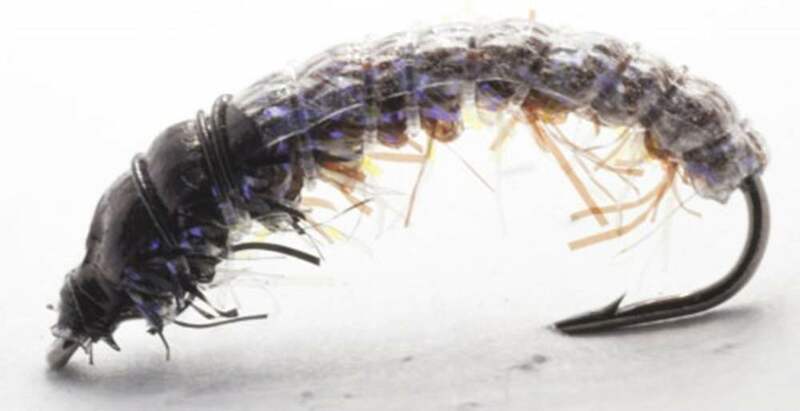 Key is to use heavily-weighted czech nymphing flies, so beadhead nymphs, tungsten flies and caddis nymphs will do just as well as traditional czech nymph flies. 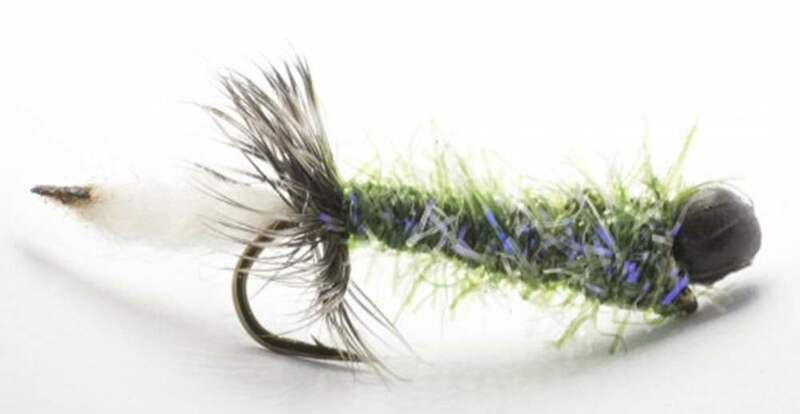 'Matching the hatch' with czech nymphs is not a priority with this style of fishing technique.